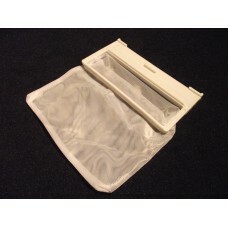 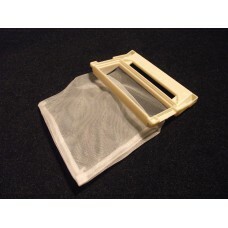 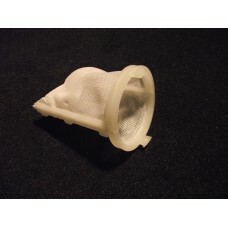 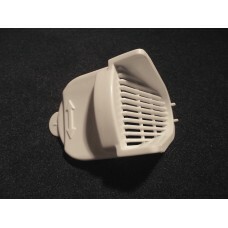 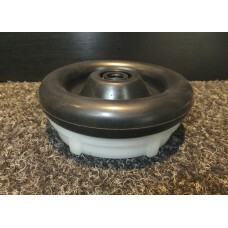 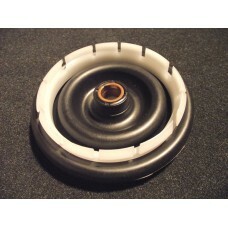 Hitachi LG Washing Machine Lint Filter Bag SF6500PX, 5231FA2239KPart No: 5231EY2002A, 5231FA2239K, 5..
Hitachi Twin Tub Washing Machine Bellows Seal BearingNOTE: The rubber, bearing and seal are exactly ..
Hitachi Twin Tub Washing Machine Bellows Seal Bearing PTPS-61A 937 JC1021 for PS99BSP, PS60AP, PS70P..
Hitachi Washing Machine Auto Switch Assy. 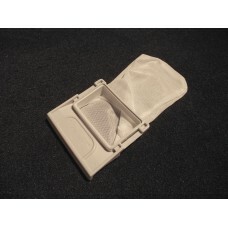 Power PTSF-110CJ 005, for SFH800PX, SFP80CJ, SFP90CJ, Repl.. 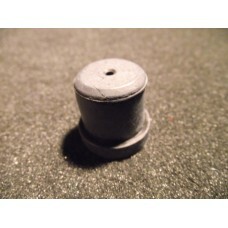 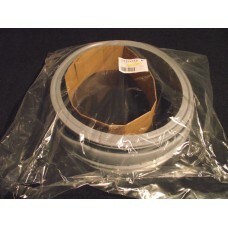 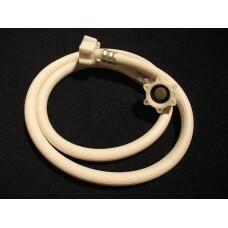 Brand New Hitachi Washing Machine Door Seal Boot Gasket, HWF-800X, HWF800X, HWF-1200X, HWF1200X, 354.. 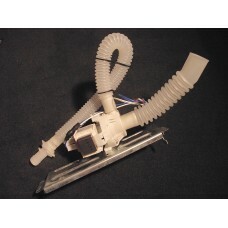 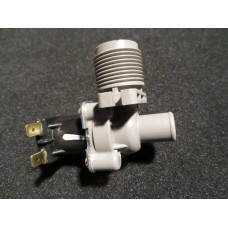 Brand New Hitachi Washing Machine Drain Motor Pump Assy. 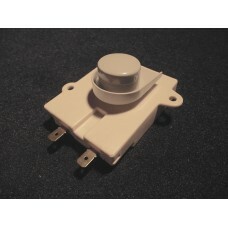 PTPS-40AP 905, PS-94P 902 for PS94P, PS92P,.. 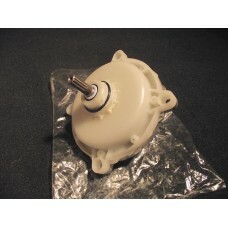 Brand New Genuine Original Hitachi Washing Machine Gearbox Gear Case Assy. 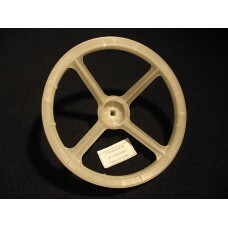 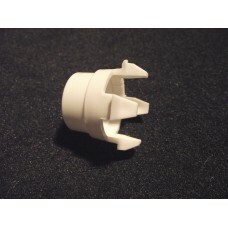 PTPS-110FS 008, PTPS-100A..
Hitachi Washing Machine Gearbox Gear Case P Pulley, PTPS-100AS 914, PTPS-990GSJP 004, (V10B) PS99BSP..
Hitachi Washing Machine Water Inlet Hose, Hot or Cold, SF6500PX, SF6000PX, SF60PX, SF65PX, suits mos..
Hitachi Washing Machine Inlet Valve Solenoid Hot or Cold, PAF1220P, PAF1260PX, 102014671mm x 62mm x ..
Hitachi Washing Machine Internal Inlet Hose for PF94P and PF150LP, PF-4100 015340mm x 22mm Diam.20gL..
Hitachi Washing Machine Leg Boss, 4W51001P for SF60PX, SF65PX35mm x 39mm x 39mm5gLoc: 625..
Hitachi Washing Machine Lint Filter Bag 3W50632L, SF60PX, SF6000PX, 3W50632B, 3W50804M, LG WF-402, 3..
Hitachi Washing Machine Lint Filter Bag KW-55LX 617, PAF1220P, PAF1260PX80mm x 51mm x 51mm8gLoc: 625..
Hitachi Washing Machine Lint Filter Bag, SF65PX, 3921FZ3147X, 5231FA4049J65mm x 57mm x 22mm11gLoc: 6..
Hitachi Washing Machine Misc. 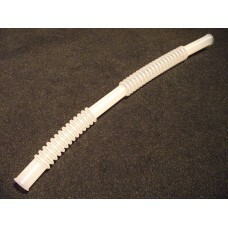 Part44mm x 35mm x 38mm6gLoc: 625.. 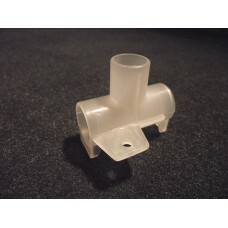 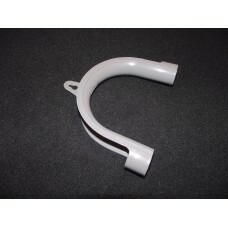 Brand New Hitachi Washing Machine Outlet Drain Hose Hanger, for all Models20gLoc: 624..
Hitachi Washing Machine Rubber Leg-A Foot 4W51002A for SF60PX, SF65PX25mm x 28mm Diam.17gLoc: 625..
Hitachi Washing Machine Upper Lint Filter Assy. 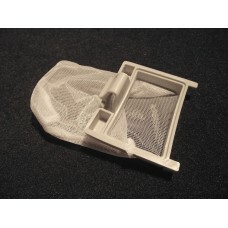 V3, PS-70P 916 for PS70P, PS125100mm x 70mm x 65mm20..
Hitachi Washing Machine Upper Lint Filter Bags NW-7S2 025, SFH800PX, SFP80CJ, SFP90CJ, SFH900PX, SFP..